Richard M. Crooks received B.S. and doctoral degrees in chemistry from the University of Illinois and The University of Texas at Austin. 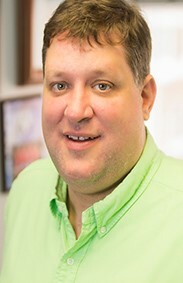 His independent career has been split between Texas A&M University and UT-Austin, where he is presently holds the Welch Chair in Materials Chemistry. His research program focuses on biosensing and electrocatalysis. Dr. Shelley Minteer is a USTAR Professor in both the Departments of Chemistry and Materials Science and Engineering at the University of Utah. She received her PhD in Analytical Chemistry at the University of Iowa in 2000 under the direction of Professor Johna Leddy. After receiving her PhD, she spent 11 years as a faculty in the Department of Chemistry at Saint Louis University before moving to the University of Utah in 2011. She was also a Technical Editor for the Journal of the Electrochemical Society from 2013-2016 and is now an Associate Editor for the Journal of the American Chemical Society. She has published greater than 300 publications and greater than 400 presentations at national and international conferences and universities. She has won several awards including the Luigi Galvani Prize of the Bioelectrochemical Society, the Missouri Inventor of the Year, International Society of Electrochemistry Tajima Prize, Fellow of the Electrochemical Society, and the Society of Electroanalytical Chemists' Young Investigator Award. Her research research interests are focused on electrocatalysis and bioanalytical electrochemistry. She has expertise in biosensors, biofuel cells, and bioelectronics. James F. Rusling was awarded a B.Sc. in Chemistry from Drexel University in 1969, and Ph. D. from Clarkson University in 1979. He is Professor of Chemistry at University of Connecticut, and Professor of Surgery and member of the Neag Cancer Center at UConn Health Center, as well as adjunct Professor of Physical Chemistry at National Univ. of Ireland. Galway. Current research includes developing new cancer diagnostic devices for detection of biomarker proteins and peptides, low-cost 3D printed immunoarrays for point-of-care diagnostics, electrochemical and mass spectrometric arrays for toxicity screening, tumor suppressor gene damage, and fundamental bioelectrochemistry. He has authored over 400 research papers and several books, and is also a musician interested in traditional Irish and old time American folk styles. 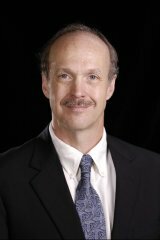 David E. Cliffel, Cornelius Vanderbilt Professor and Chair, Department of Chemistry, Vanderbilt University, directs an innovative research effort in instrumental design and electroanalytical methods applied to nanotechnology and biotechnology. He is the deputy director in the Vanderbilt Institute for Integrative Biosystems Research and Education (VIIBRE), and the Technical Editor for Physical and Analytical Electrochemistry, Electrocatalysis and Photoelectrochemistry for the Journal of the Electrochemical Society. He was a member of the Board of Directors for SEAC from 2011-2016, and is the Treasurer-elect. 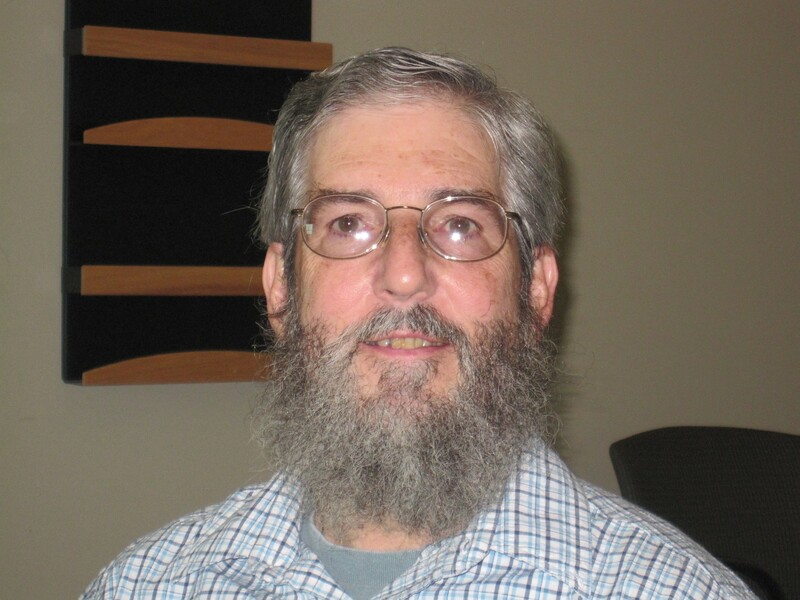 He received his Ph.D. in analytical chemistry from UT-Austin under the direction of Allen J. Bard in 1998, was a post-doctoral assistant with Royce W. Murray at UNC-Chapel Hill, and joined Vanderbilt University in September 2000. For more information, contact Dr. Doo-Young Kim.